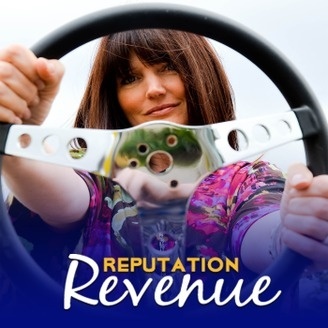 Renee Stuart is America’s first Certified Personal Brand Strategist for Automotive Industry Professionals. 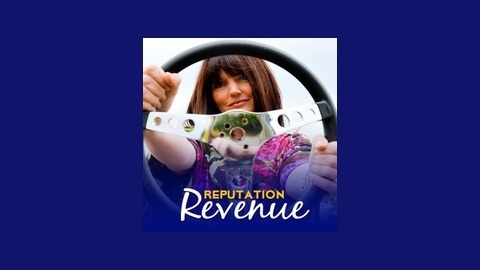 Dedicated to helping car people discover their unique promise of value, she shares her insight via podcast so everyone can create a powerful reputation. A "move away from" is where you are attempting to get away from something you do not want. A "move toward" is where you’re wanting to head toward something you want to achieve. The issue you will eventually encounter when you’re trying to move away from something, is that at some point you get far enough away from that which you don’t want, then you think that it will never happen again - and the motivation stops.